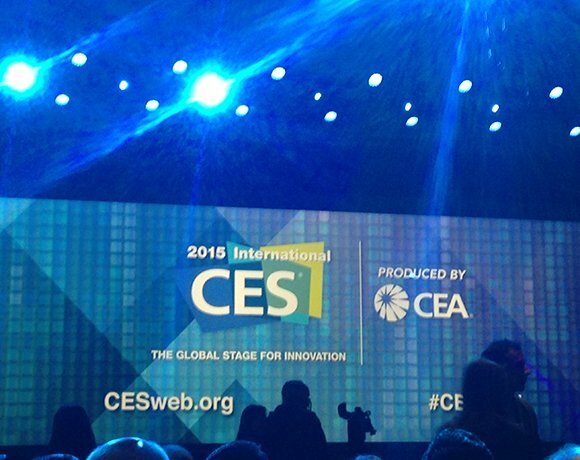 CES 2015: What was hot in Vegas this year? Every year technology enthusiasts descend upon the hidden city of Las Vegas in Nevada to learn about current and up-and-coming technologies designed to influence our lives for the better. This year over 150,000 attendees swamped the exhibition floors to talk to more than 3,500 companies about what’s coming in 2015. Among the usual giants were over 300 startups with both ready to sell products and innovative ideas in established and emerging spaces. This year wasn’t all about technology but also the boundaries of mature and emerging markets, as CEA industry analyst Steve Koenig explained that some markets such as smartphone and tablet sales can no longer be segmented in this way due to current market trends. With more than 140 countries represented at the show, it’s important to look at the whole picture.